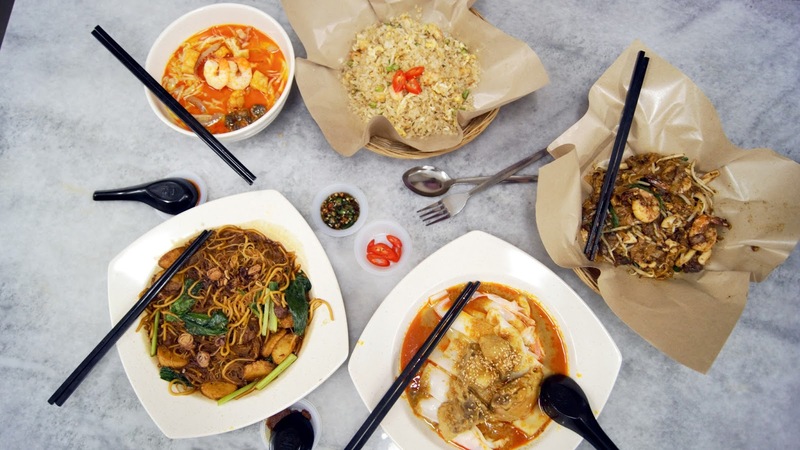 Curry mee, fried rice, Char Koay Teow, Chee Cheong Fun, Hokkien Mee. 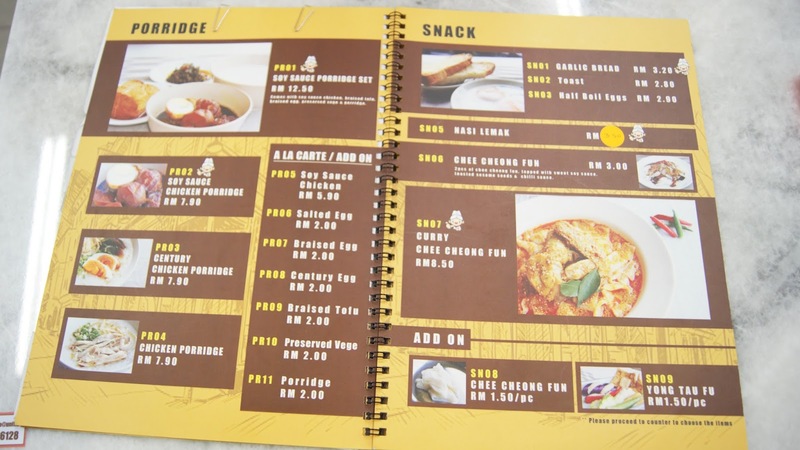 Malaysian's hawker favourite all under one roof, and it is pork free! Truth to be told, I was always skeptical when my Char Koay Teow is pork-free but Sisters Place Char Koay Teow changed that perspective of mine! 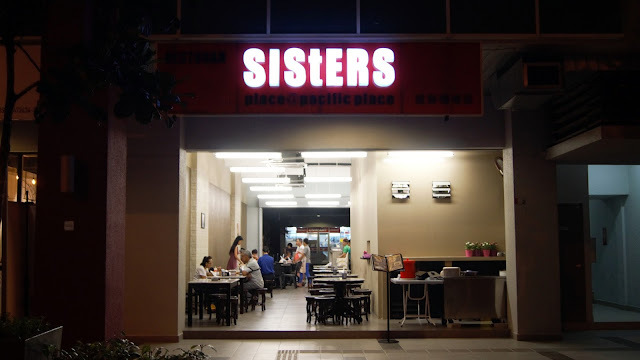 Sisters Place is managed by Eugene, a passionate Penang-born young man who is also one of the chef here. Sisters Place at Pacific Place is actually the second branch of this family business! The first outlet is locate at USJ 16 Subang Jaya (near Sri Melur) and is currently managed by his father, Mr Ray. 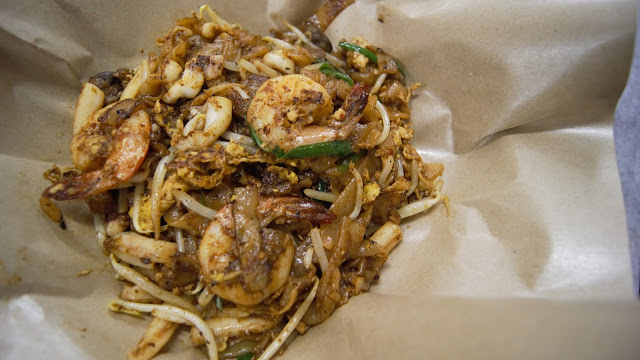 Sisters Place has all the usual suspect of a Malaysian Kopitiam - from rice dishes like Nasi Lemak, porridge, and meat + rice dishes, to noodles like Chee Cheong Fun, Char Koay Teow and curry noodle, as well as roti bakar (toasted bread) sets and yong tao fu! The USJ 16's branch has the same menu, but food there have a lower price tag as the branch at Pacific Place has a nicer environment, equipped with marble tables, air-cond and a cleaner & more comfortable environment. Signature seafood char koay teow, loaded with extra squid, cockles and prawns. 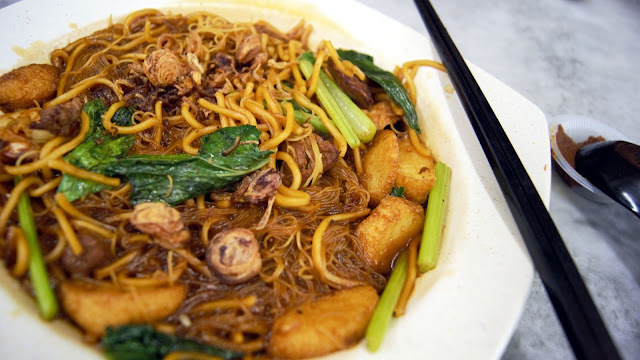 Choose from Mee, Bihun, Koay Teow or a mixture of two noodles. Definitely the best pork-free Char Koay Teow I have ever had! 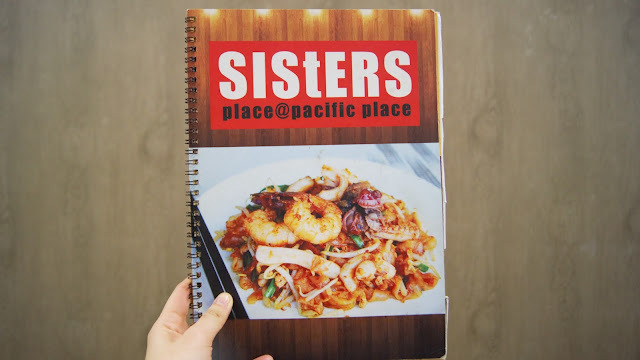 Each bite was full of "wok-hei" and promises at least one bite of seafood - that's how generous Sisters' Place are with the seafood! Pricing might be slightly on the steeper side but rest assured, it was worth every single cent! Another favourite at Sisters Place. This bowl of creamy curry goodness was a delight to my taste buds! The curry is on the sweeter side due to the addition of milk powder. The curry soup wasn't too thick nor cloying, I could easily down the whole bowl of soup myself! 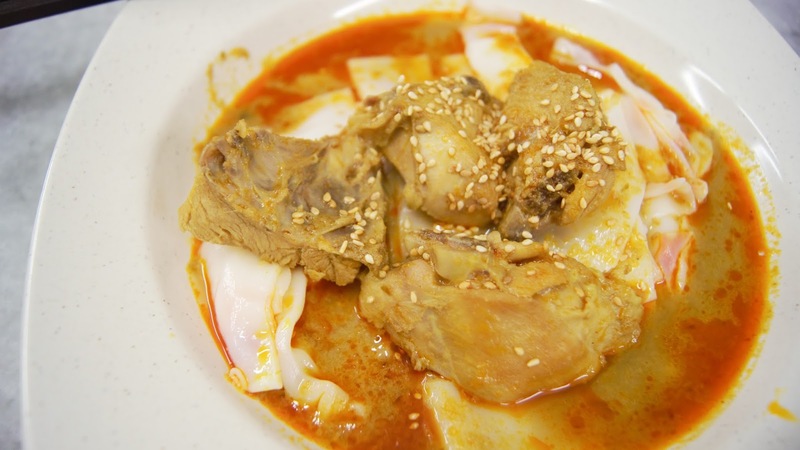 Fragrant lemon grass infused curry chee cheong fun loaded with generous amount of chicken meat . 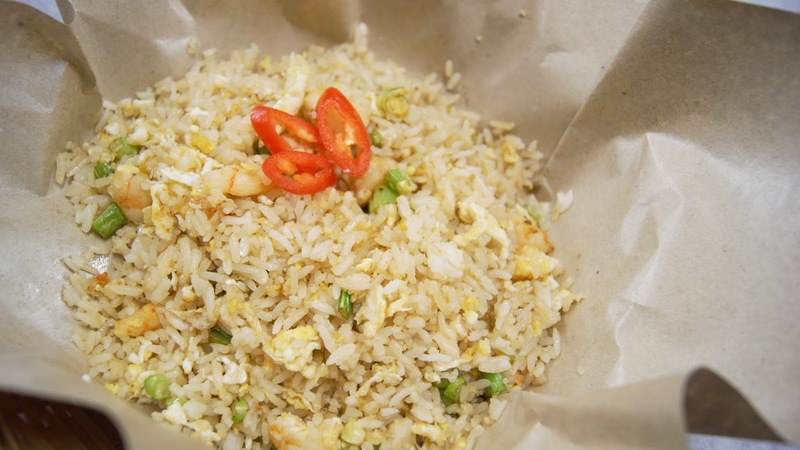 If you're a fan of lemon grass this dish would be a delight for you! 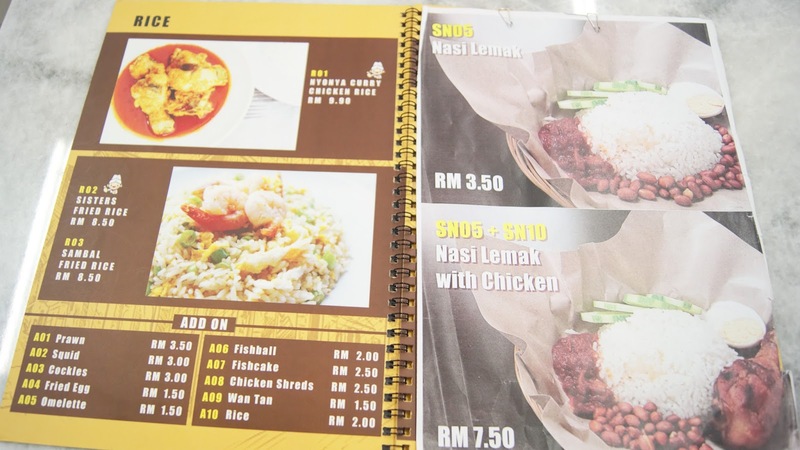 The curry was really fragrant and the taste of lemon grass stood out prominently, I love how generous Sisters Place is with the meat! I've never had Penang Hokkien Char so I couldn't comment much on this. 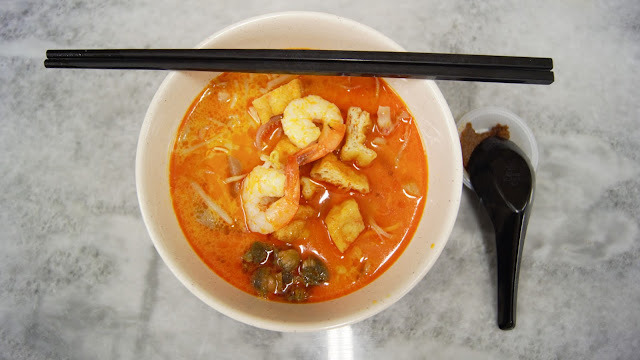 I initially thought that Hokkien Char was the same as KL Hokkien Mee but turns out it was two completely different dishes! The Penang Hokkien Char served here at Sisters Place leans towards the sweeter side. 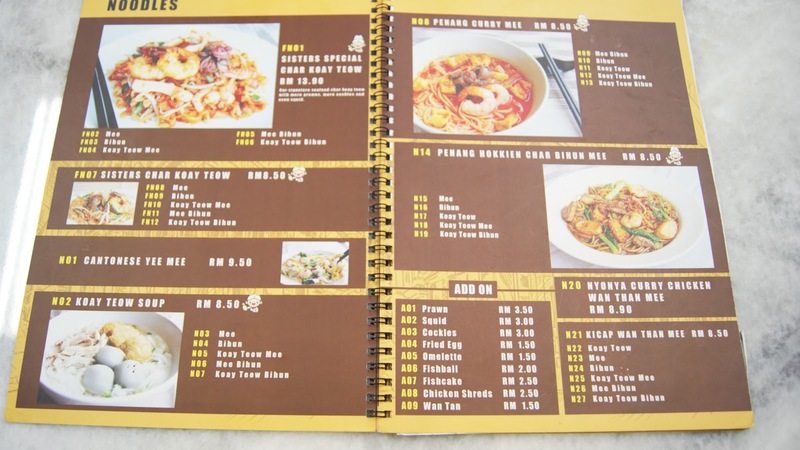 Customers can choose from Bihun, Mee, Koay Teow, or a mixture of two noodles. Closed on alternate Mondays. Check out their FB page for updates on their opening hours!